3 March 2019, offering reforms in response to street protests. 2002 (in French). 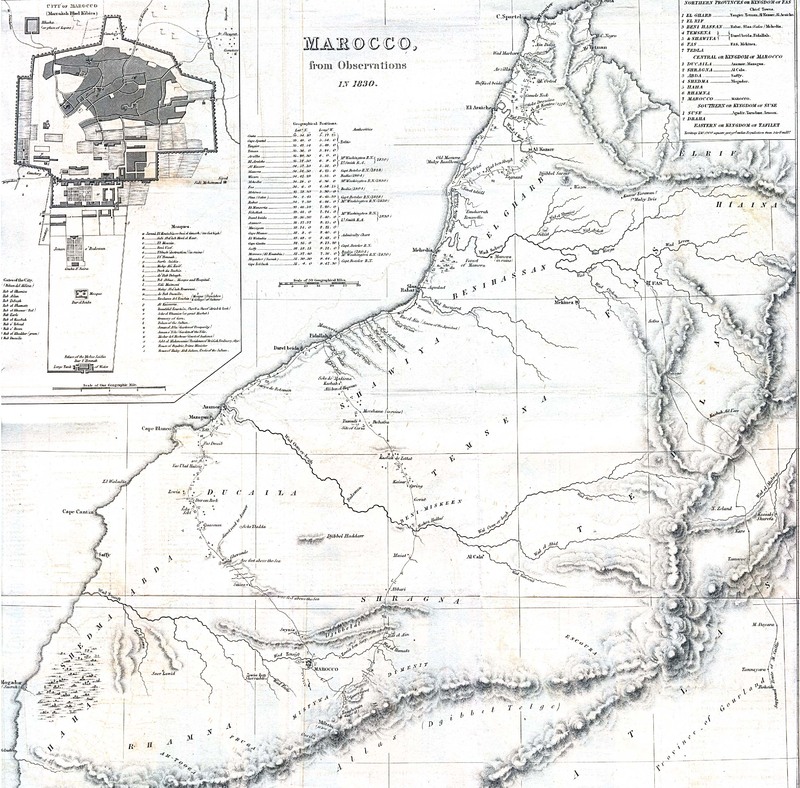 The amendment recognises Tamazight (Berber) as "equally a national language". 1 Nov 1954 (Historical Text Archive). Statement by Robert H. Pelletreau, Assistant Secretary for Near Eastern Affairs, 1996. In Tahrir Square, Cairo, 24 June 2012, following his confirmation as president of Egypt. Draft approved by referendum on 29 April 2003. Regarding the constitutional referendum, delivered on 28 April 2003. The wide-ranging Saudi development plan announced in 2016. Full text. Text of a joint statement issued by the UK and Saudi Arabia on 9 March 2018, during a visit to Britain by Crown Prince Mohammed bin Salman. An initiative by Crown Prince Abdullah, published on 13 January 2003, for presentation to the next Arab summit. A document seeking reform which was mailed to Crown Prince Abdullah in January 2003. The prince later met signatories at his palace. Broadcast by the Syrian TV station, Addounia, on 29 August 2012. Address delivered in Damascus opera house, 13 January 2013, as reported by the government news agency, SANA. Signed by Elie Hobeika, Walid Joumblatt and Nabih Berry in Damascus.